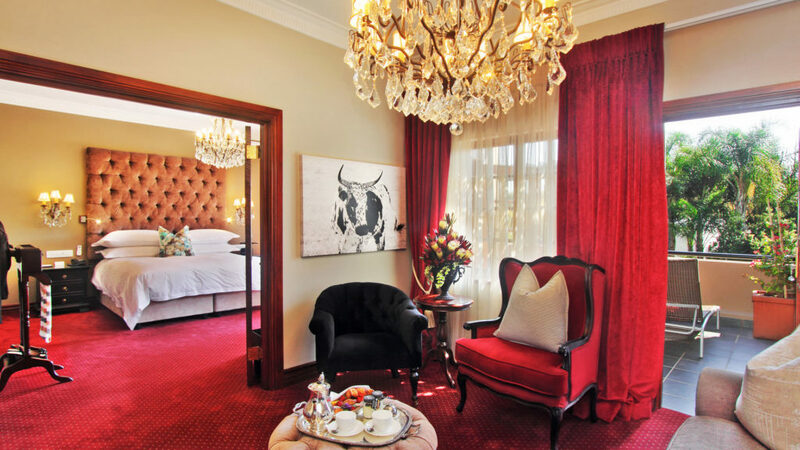 Johannesburg – holding rank as South Africa’s City of Gold and the country’s largest city – has a plethora of large world-class hotels, smaller boutique establishments and outstanding guesthouses, with superb offerings for holiday-makers and business travellers. 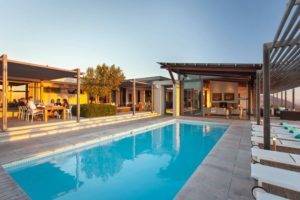 Here, Exclusive Getaways lists some highly reputable favourites. 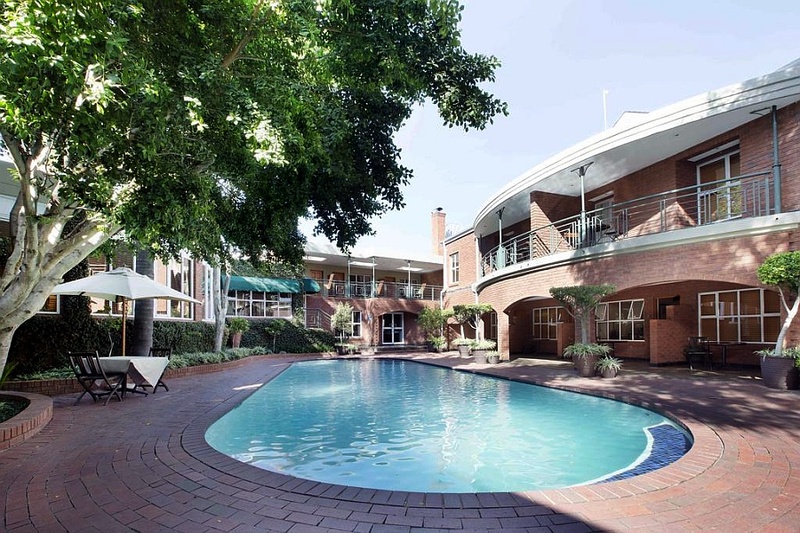 Sandton is a showcase of affluence and Johannesburg’s leading business centre. One of its principal attractions is Sandton City, one of the largest shopping centres in Africa and certainly the most glamorous. Showcasing the world’s most desirable brands and housing more than 300 leading local and international retailers, Sandton City is also a vibrant hub of leisure and entertainment. 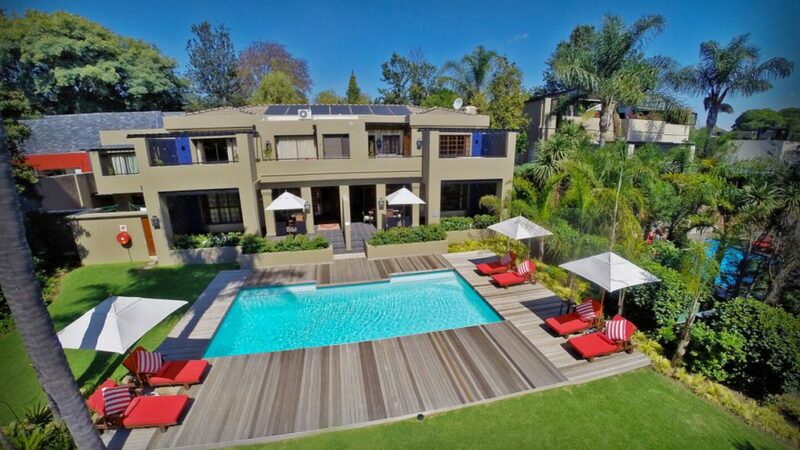 A quiet place of wealth and many beautiful historic buildings, Houghton is a sought-after suburb of Johannesburg, with soothing green hillsides and opulent homes. 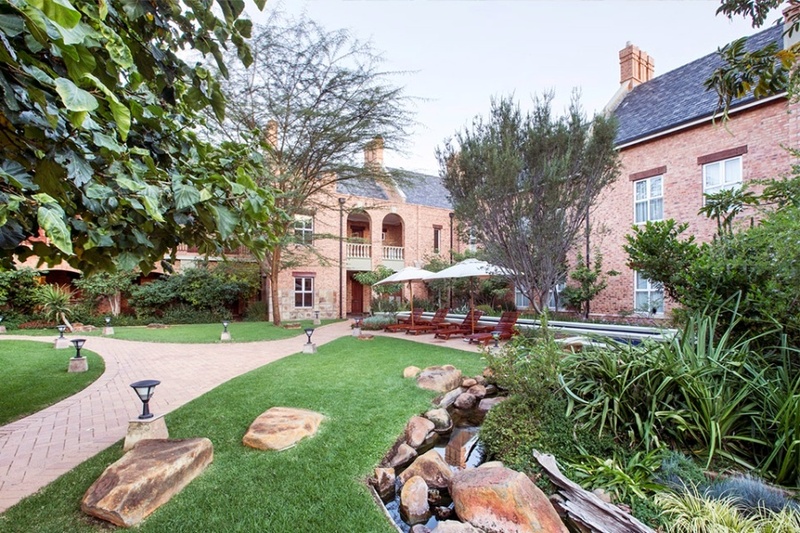 Houghton was also once the place of residence of Nelson Mandela. Outstanding restaurants and a magnificent golf course are among the suburb’s offerings. 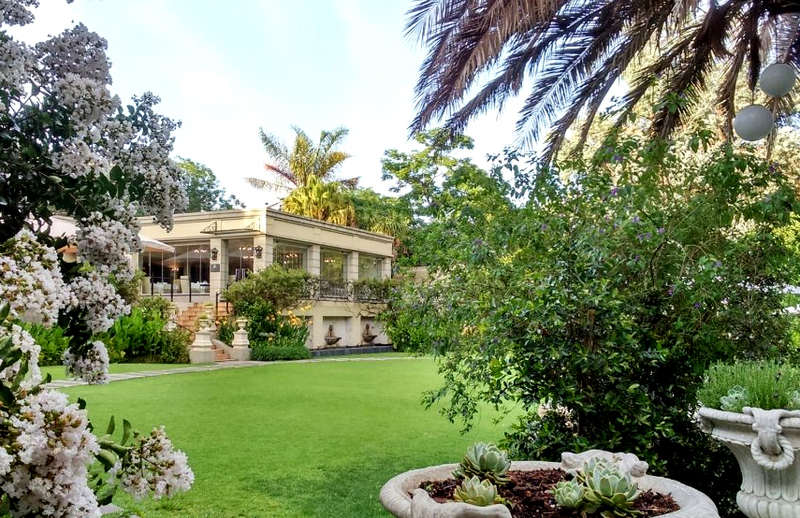 Marshalltown is a fast-blooming inner-city area of Johannesburg, trendy and unstoppably on the rise, and offering easy access to urban theatres, museums and markets. 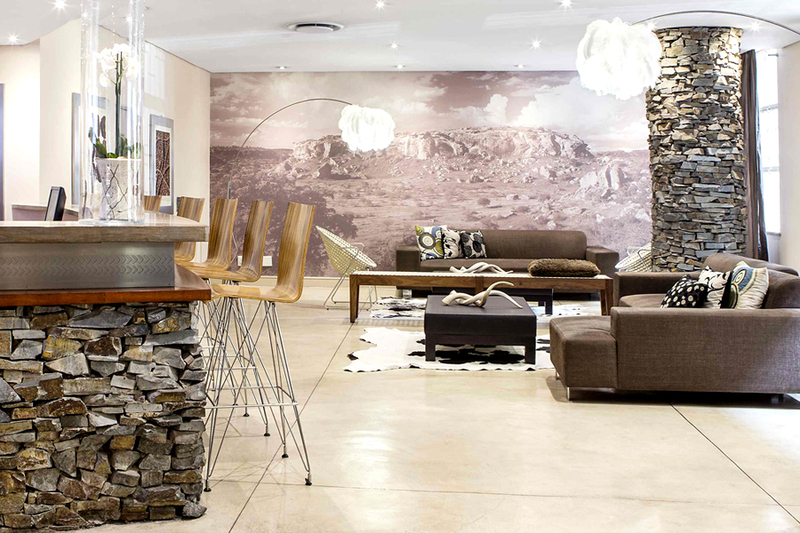 Mail us about your holiday or business accommodation in Johannesburg and South Africa, or call +27 21 797 7122. 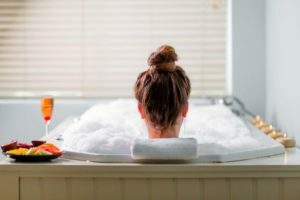 Alternatively, book online with us.